This is an excellent little gadget, it is easy to use and very accurate. The reason that I haven't given it 5 stars is that it isn't ready to use straight out of the box. 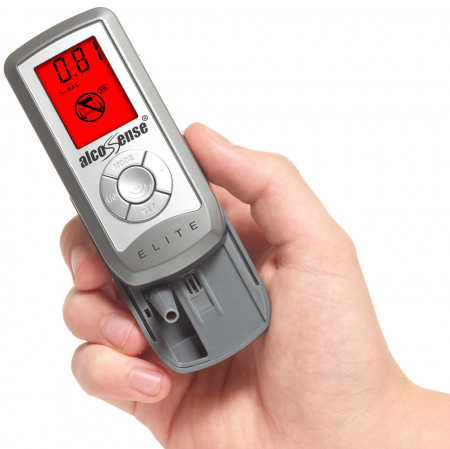 You have to set it up first which takes around 20 minutes and can be a little fiddly and also, the breathalyzer only comes with 5 disposable tubes to blow into which I thought was a bit stingy considering the price. Extra tubes are readily available online but why don't they include more in the pack?All in all a very good product and highly recommended.